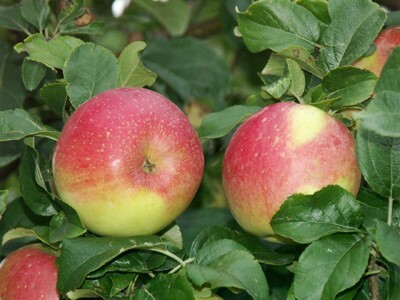 Because we are organic farmers,we decided to plant disease-resistant apple types,which makes the plant protection much more effective and easier. 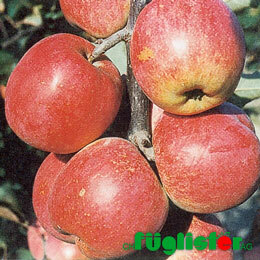 - Reglindis:Our earliest type of apple.its maturing in the last third of August,its storeable up to three months. - Resi:Maturing in the first of September,storage life:end of January. 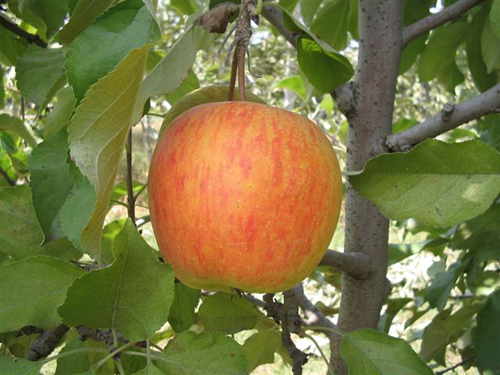 Flavour: juicy, harmonic flavour, flesh is yellow and hard.The fruit is rather small. 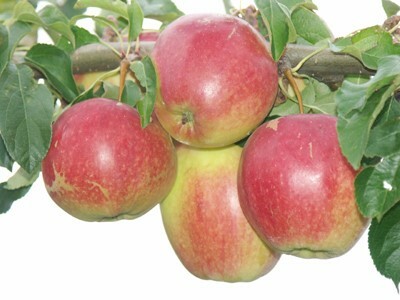 - Remo:Maturing in the first week in September,storeable until January. 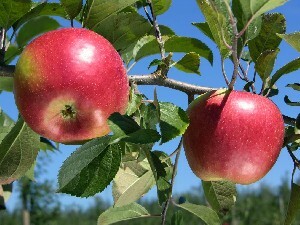 Flavour: tart-acidic, its excellent to make apple juice, but because of its picant flavour, its also good for eating. - Topaz:Maturing in the middle of September,it has a very good storage life (end of May). 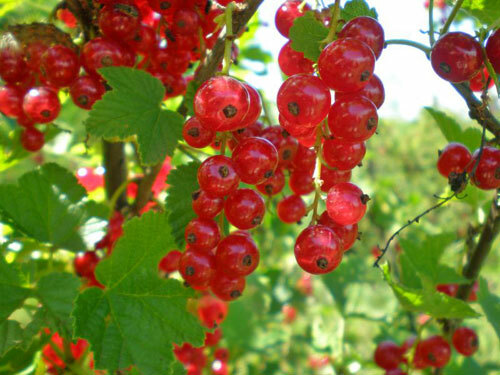 Flavour: sweet-tart, spicy flavour, very hard, crunchy flesh, very attractive look. - Freedom:maturing in the middle of September,storage up to December. Flavour: pleasant, slightly acidic, flesh is crunchy, cream coloured. - Reanda:ready to pick from the middle of September, storage life until the end of February. 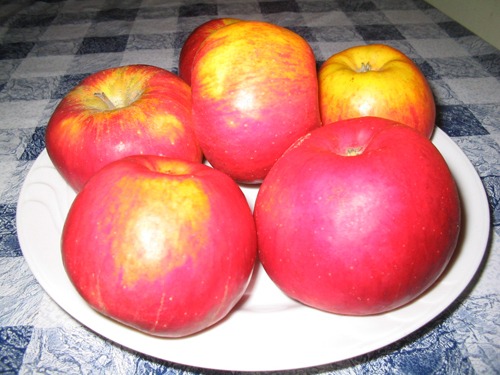 Flavour: pleasantly sweet and tart, flesh is hard, juicy, with yellow colour. 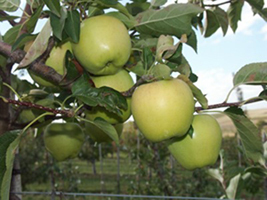 - Rewena:Maturing time in the end of September, storeable up to April. 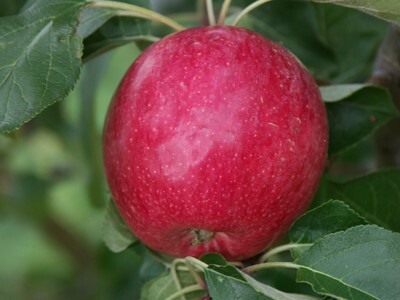 Flavour: tart-sweet aromatic, the shape of the apple is oval, similar to plum. 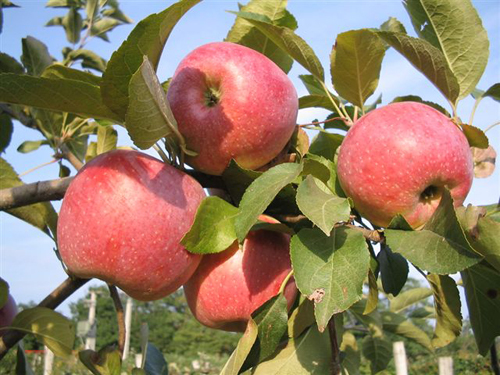 - Pinova:Picking time in the end of September, very good storage life up to June. 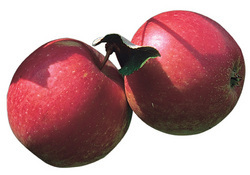 Flavour: sweety-tart, juicy, with hard and crunchy flesh. 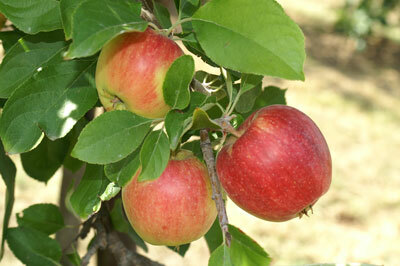 - Florina:Ready to pick in the first week of October, could be stored until end of May. 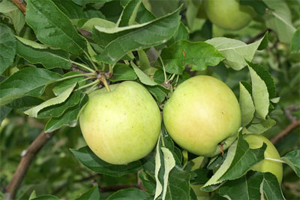 Flavour: harmonically sweet, crunchy, flesh is white-yellow. - Relinda:Maturing time: first part of October, good storage life up to June. 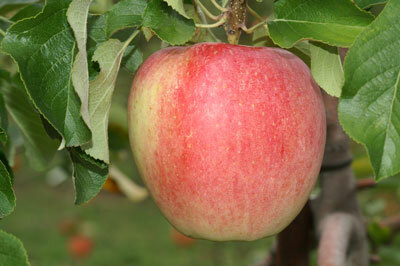 Flavour: pleasantly acidic, flesh is extremly hard and crunchy. - Renora:Picking time middle of October, storage up to April. 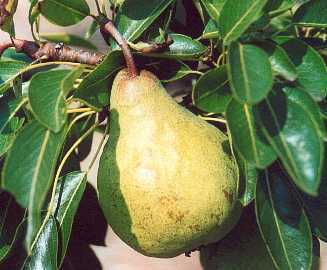 Flavour: sweet-tart, hard flesh with white-yellow colour. 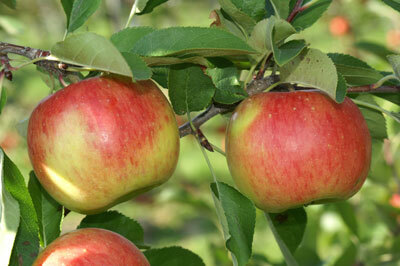 - Goldrush:The latest variety, picking at the end of October, Golden type, best storage life up to July. Flavour: pleasantly acidic, very hard and crunchy flesh. 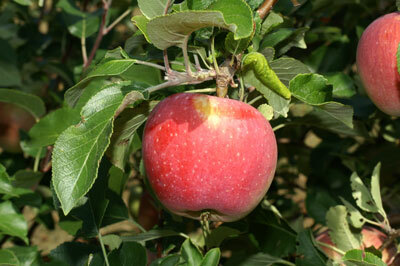 -Packhams Triumph:Ready to pick in the end of September, storeable until the end of May. Flavour: sweet-tart, flesh is white, melting. 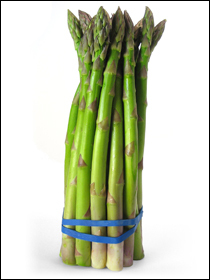 - Andreas F1:Early maturing.high-yielding, asparagus rust resistancy, good quality spears. 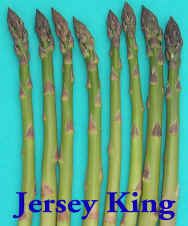 - Jersey King, Jersey Knight: New american types,under test.